I am so friggin' excited about spring's pom sandal trend, I don't even care that it's 50 degrees in New York today--I just want to fantasize about being poolside in these puppies. A girl can dream, right? The trend is so happy and colorful, I can't help myself. All the cool girls will be wearing them for spring--are you on board? 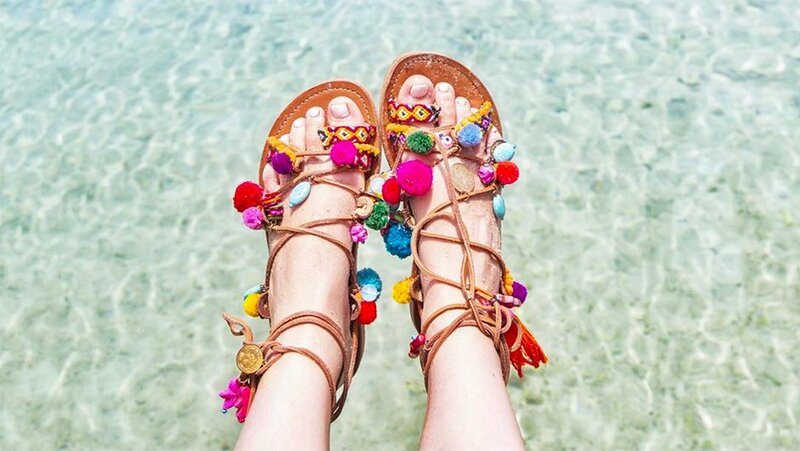 I love this sandals what about you?